Sara trained at the Morgan Aslanoff School of Dance and now teaches tap, modern, contemporary, jazz, commercial and hip-hop for multiple academies, choreographing annually for the All England National Dance Finals at Hackney Empire and The Dance World Cup for Team England, bringing home National and World Titles annually. She is a Modern Theatre BA Honours graduate of Brunel University and specialised in Directing and Stage Management. Sara has directed, choreographed, produced and performed in multiple shows in the prestigious Arcada Theatre in Chicago, USA. She has been vocally trained by Catherine Jenkins and now guest teaches around the world, whilst also a member of the judging panel for the IDO Tap World Championships in Germany. 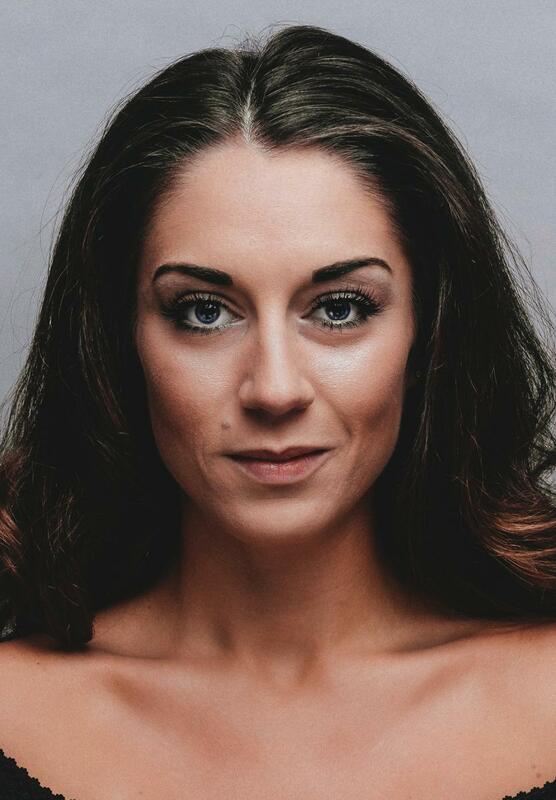 As a skilled and dynamic choreographer and performer, Sara's physical strength and strong discipline lend her great versatility to meet the demands of TriOperas crossing over from tap and hip-hop into aerial acrobatics, trampolining, Wushu martial arts and covering acrobatic virtuosic roles for both men and women in the cast.